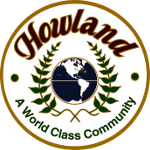 The Howland Township Public Works Department maintains the township roads during all inclement weather conditions. Our steadfast goal is to provide the public with the safest roads possible. The conditions, severity, and time periods of each event will usually dictate the department's response. The road department traditionally uses salt as the primary de-icier throughout the township, sometimes enhancing the melting characteristics with calcium chloride during the extreme cold. Salting operations will sometimes begin when as little as a 1/4 of an inch of snow has accumulated, depending on the road surface conditions. Plowing operations usually begin after two inches or more have accumulated. Under ideal conditions, and after the majority of the snow has fallen, a minimum of eight (8) hours is needed to completely plow the entire township. Scheduling plowing operations too early during the event can result in much wasted effort and cost of materials since the crews will need to double back and re-plow the main routes before completing an entire run. Main thoroughfares with higher traffic volume and lead to county and state routes and all steep graded roads are first. 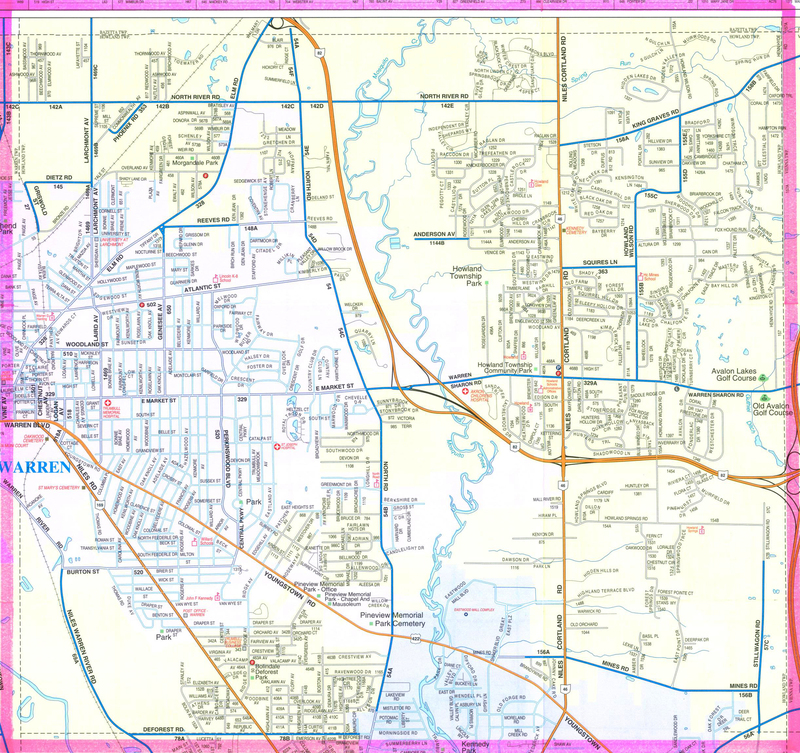 Secondary streets, those with less volume and connect to main thoroughfares. When all roads have been cleared, repeat passes are then made to clean them from edge to edge. Some of the typical problems which impose difficulty for the crews when maintaining the roads during this time of year involve traffic tie-ups, parked cars and the placement of snow into the street by property owners and businesses. Snow from driveways and parking lots should not be shoveled, blown or plowed into or across the street. Also remember there is NO PARKING on any Township street during snow events. Please keep vehicles off of Township streets when snowfall is predicted. Dodging vehicles parked in the street contributes to driver fatigue and lengthens cleanup time. The Township's primary obligation is to ensure safety by keeping roadways free of snow and ice. Sometimes, damage to mailboxes may be unavoidable because of their close proximity to the roadway. The Township has a long-standing policy of replacing mailboxes due to damage from snow plows and ice control equipment. You can find the text of the policy by clicking on the link below.